Well, that was fast. Not even a week into a high-profile trial between Google’s self-driving car unit Waymo and ride-hailing company Uber, both sides said on Friday that a settlement has been reached, bringing the year-long dispute to an abrupt end. The news was met by audible gasps in the federal courtroom in California, according to reporter Kate Conger from our sister site Gizmodo. The case began as a result of a former Google engineer, Anthony Levandowski, taking proprietary files from Google’s self-driving car program before starting work at Uber. Waymo accused Uber of relying on the stolen files to bolster it’s own self-driving efforts. Uber has long said the purloined tech was never utilized. 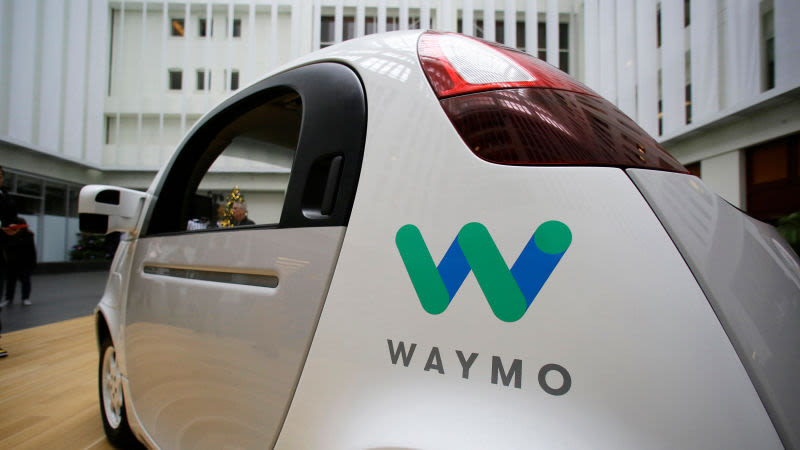 The agreement reached on Friday spells out that Uber cannot incorporate Waymo’s confidential information into its hardware and software. Uber also agreed to pay a financial settlement which includes 0.34 percent of Uber equity, which works out to about $245 million, based on a valuation of $72 billion. Uber’s CEO Dara Khosrowshahi, who took over for the pugnacious Travis Kalanick, issued an apology in a blog post on Friday. He reasserted that Uber doesn’t believe it used any of Waymo’s proprietary information in its own autonomous driving tech.